HOUSTON, April 22, 2019 – Space Center Houston is celebrating the 50th anniversary of the Apollo 11 Moon landing as a part of Space Month in July. Meet Apollo legends, see the restored Apollo Mission Control Center, a National Historic Landmark and celebrate the legacy of the Apollo-era and the future of space exploration at Space Center Houston. 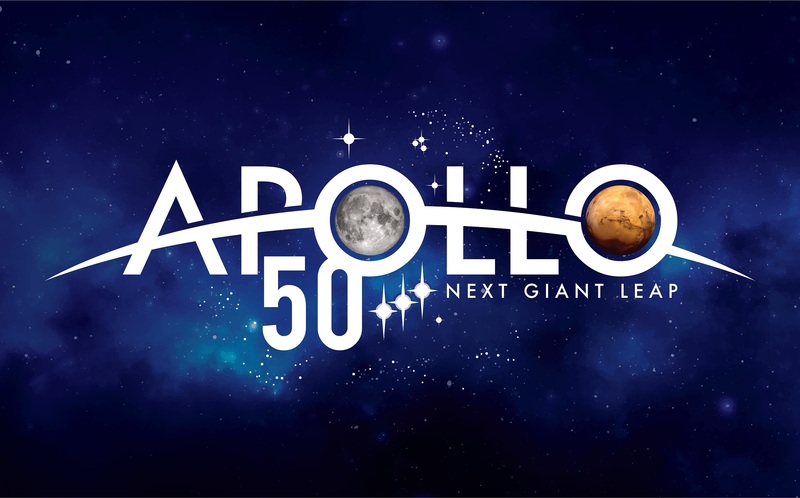 Join multiple lunar events leading up to the anniversary “Apollo 11 50th Live” at Space Center Houston celebration on July 20. Worlds collide in the most wildly imaginative and colorful way as the Houston Arts Alliance welcomes the Peanuts Global Artist Collective to Houston’s expanding public parks, downtown business community, and on its history-making NASA campus with a new art installation on display at Space Center Houston. 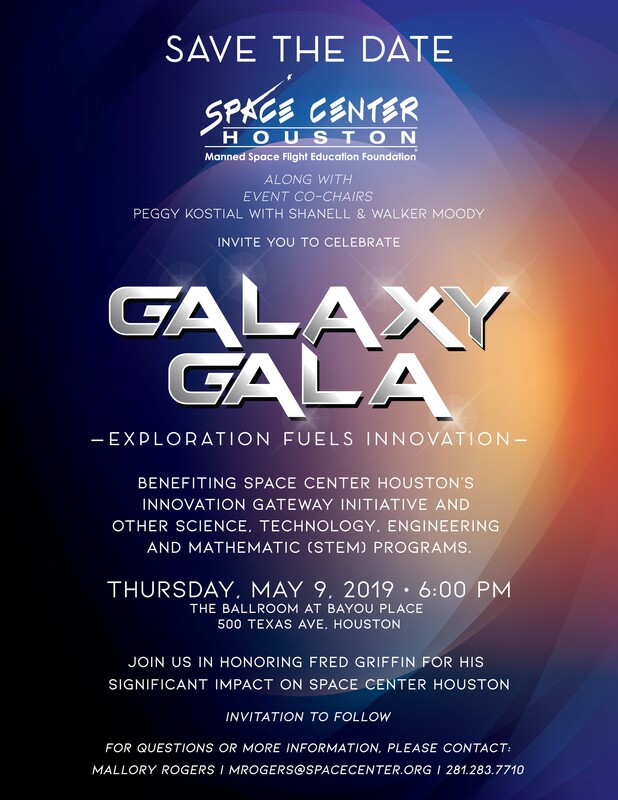 HOUSTON, April 3, 2019 – Empower youth with the abilities to become tomorrow’s leaders at Space Center Houston’s Galaxy Gala May 9, led by co-chairs Peggy Kostial with Shanell and Walker Moody. 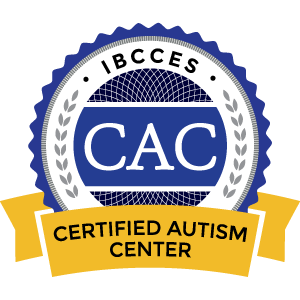 Proceeds will support the nonprofit’s extensive education programs serving youth and educators from around the world. 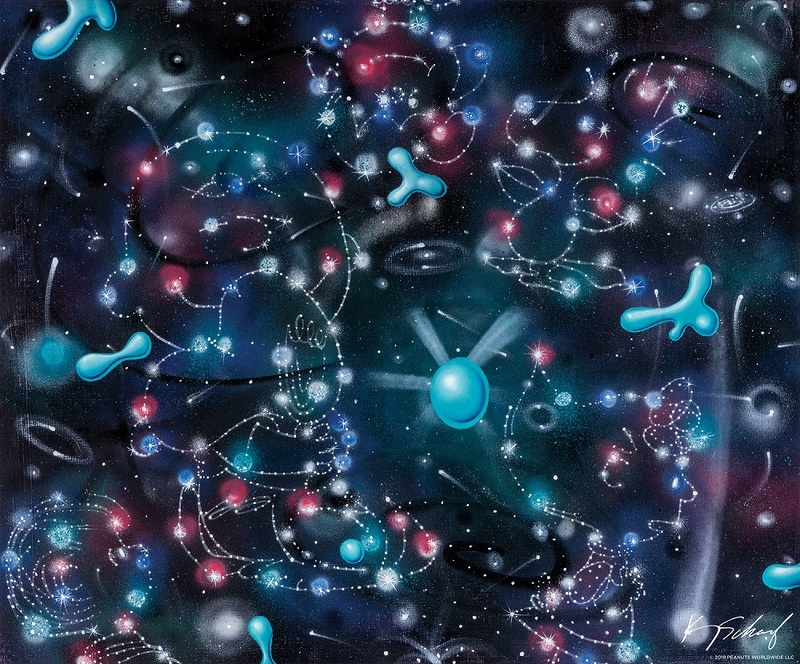 HOUSTON, March 21, 2019 –The nonprofit Space Center Houston and Repsol, a global multi-energy company, are pleased to announce an agreement to support science, technology, engineering and math (STEM) education and learning opportunities for students in the greater Houston area and beyond. 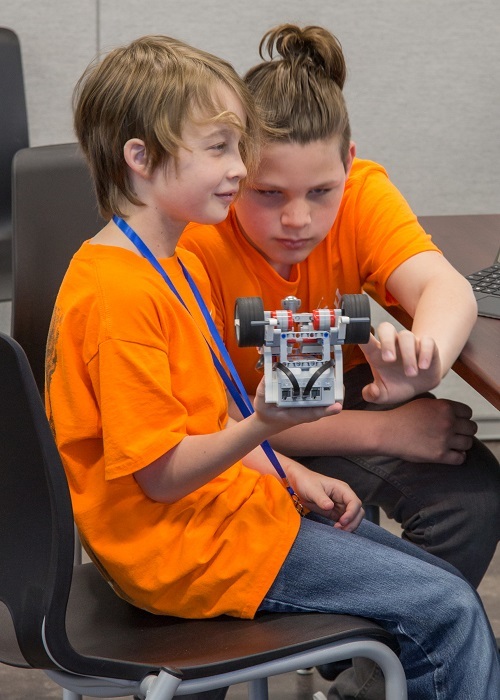 HOUSTON, March 6, 2019 – Space Center Houston’s spring break, presented by the city of Webster, takes flight with robotics, astronauts and two new space and science exhibits. 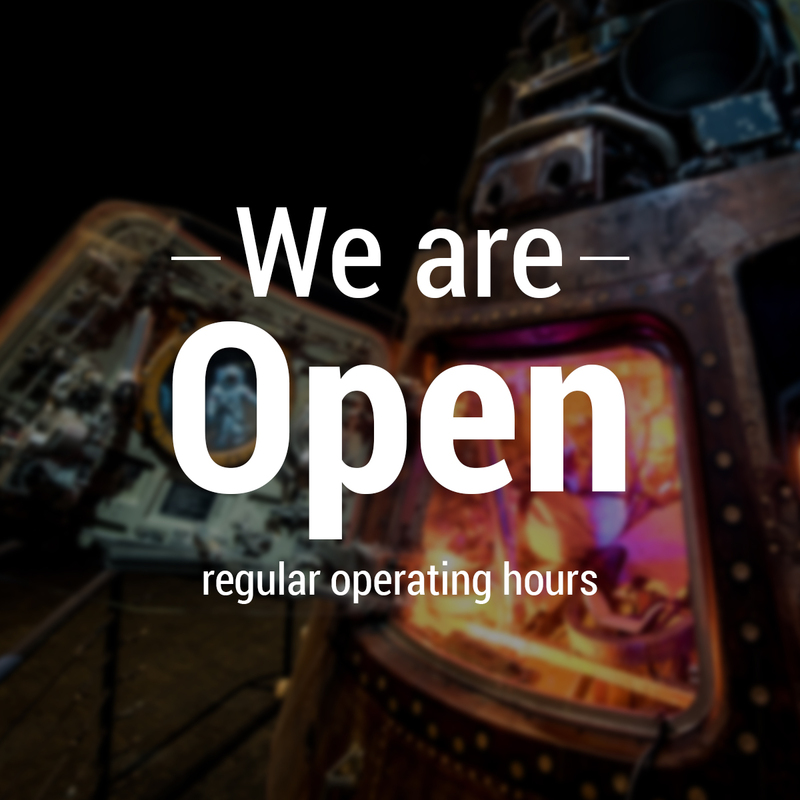 Explore the cosmos with our leading science and space exploration learning center. 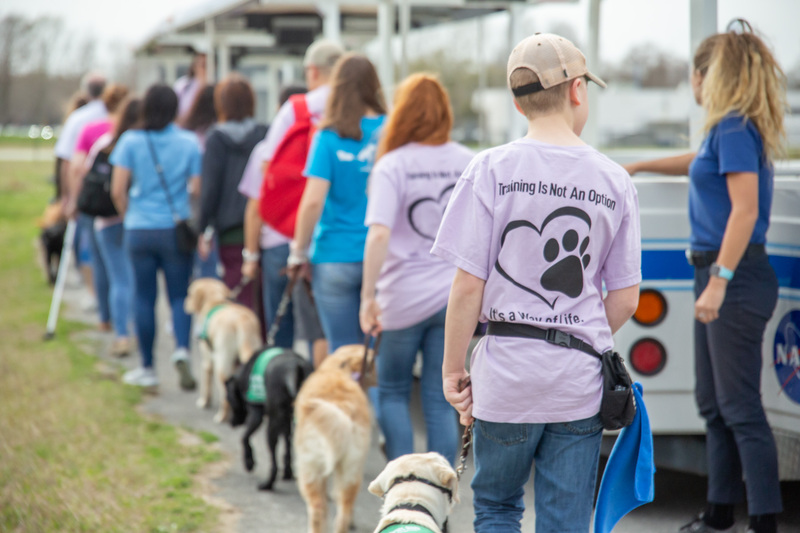 HOUSTON, Feb. 25, 2019 – Guide Dogs for the Blind visited the nonprofit Space Center Houston on a socialization experience over the weekend. Fifteen puppies-in-training and their volunteer trainers for Guide Dogs for the Blind explored the science and space exploration learning center. 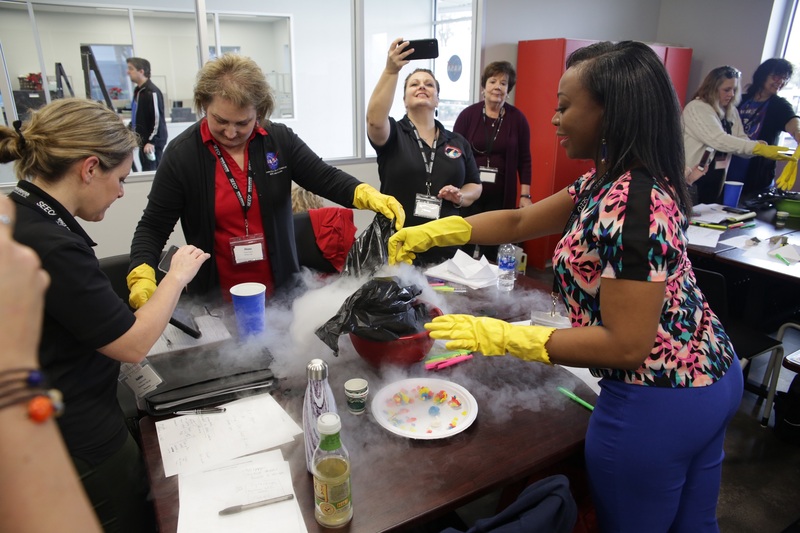 HOUSTON, Feb. 11, 2018 – Space Center Houston welcomed more than 580 educators from seven countries, 39 states, Puerto Rico and Washington, D.C. for hands-on learning experiences with rocket scientists, astronauts and renowned instructors at the 25th Space Exploration Educators Conference (SEEC), Feb. 7-9. 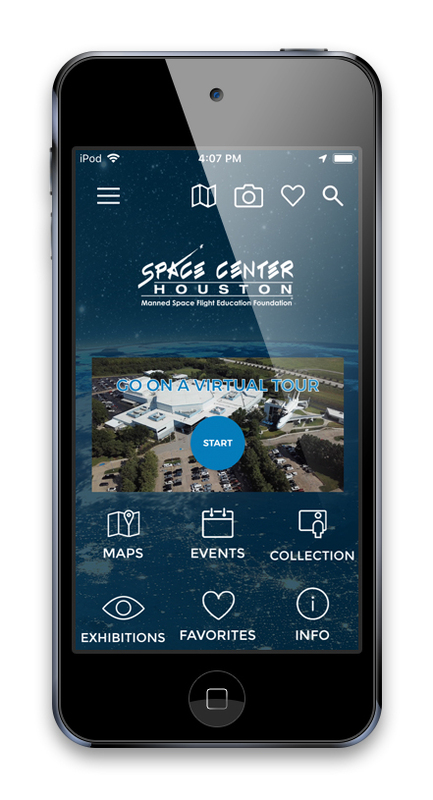 HOUSTON, Jan. 14, 2019 – In its continuing efforts to expand access to the STEM (science, technology, engineering and math) pathway, Space Center Houston now offers a new free app for an interactive mobile experience. It’s available now and features self-guided virtual tours, augmented reality, videos and audio stories about the future and historic feats in human space exploration. Space Center Houston launched a new website providing streamlined pathways to discover new engaging content, programs and events. 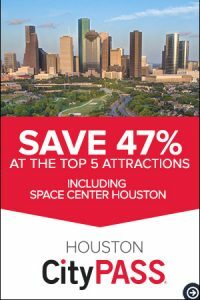 HOUSTON, Dec. 21, 2018 – Space Center Houston and its more than 400 things to see and do will remain open in the event of a government shutdown. 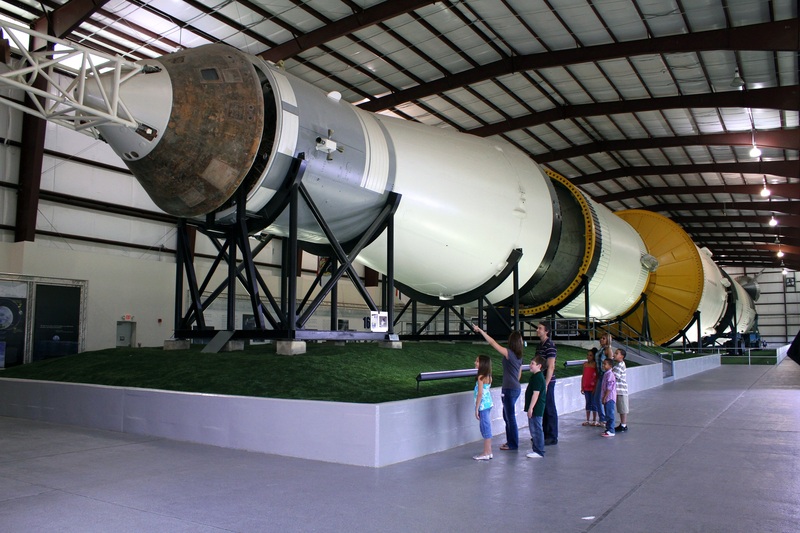 All programming at Space Center Houston continues, including the NASA Tram Tour, NBL tours, Level 9 tours, live presentations, films and educational programs, such as Space Center University. 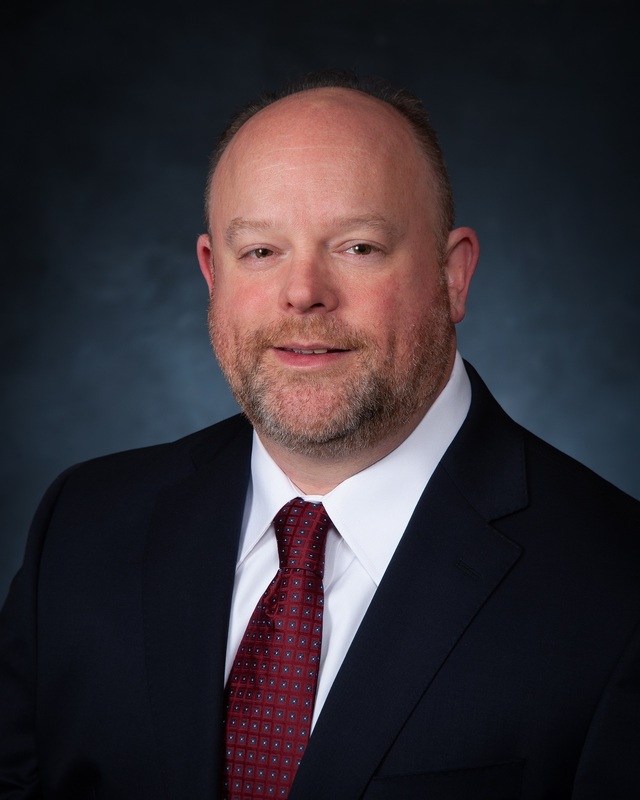 Space Center Houston is launching into a new year with a new vice president of communications and marketing, a growing membership program and rocketing attendance. The science and space exploration learning center continues its work on advancing a new facilities master plan and is poised for an exceptional year celebrating the Apollo 11 mission’s 50th anniversary. HOUSTON, Dec. 10, 2018 – Students of Space Center Houston’s Space Center University designed an experiment for astronauts to perform on the International Space Station. 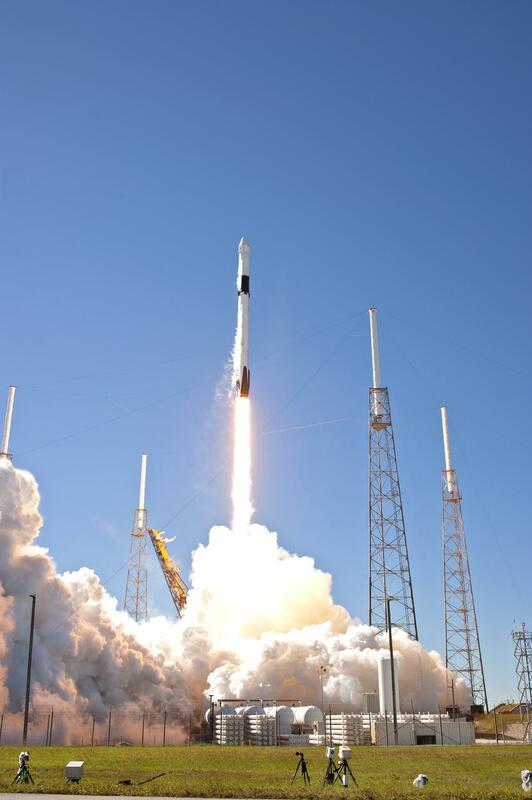 Their experiment launched last week aboard the SpaceX resupply mission and Space Center Houston held a launch viewing where guests performed the experiment to learn about DNA. 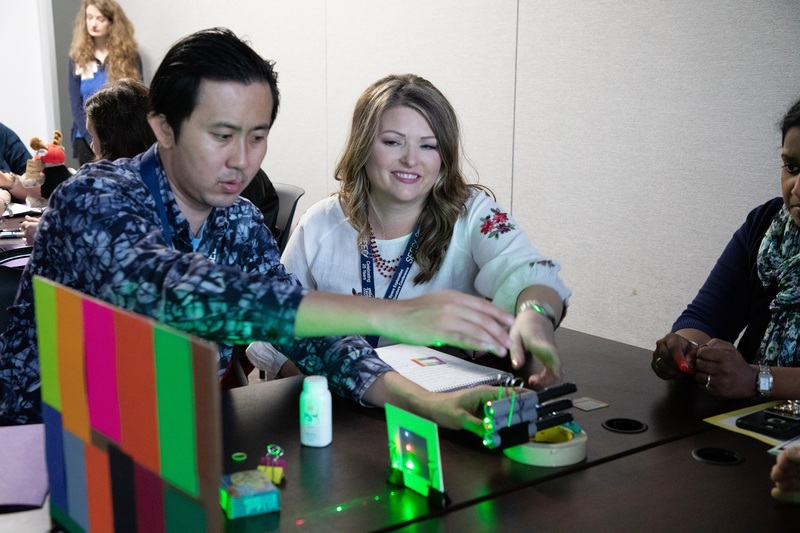 HOUSTON, Dec. 5, 2018 – Space Center Houston will empower teachers from around the world at the 25th Space Exploration Educators Conference (SEEC), Feb. 7-9. With new ideas for the classroom and hands-on professional development sessions from NASA experts and leading educators about what’s happening now in human space exploration, SEEC puts the power and wonder of space into a teacher’s hands. 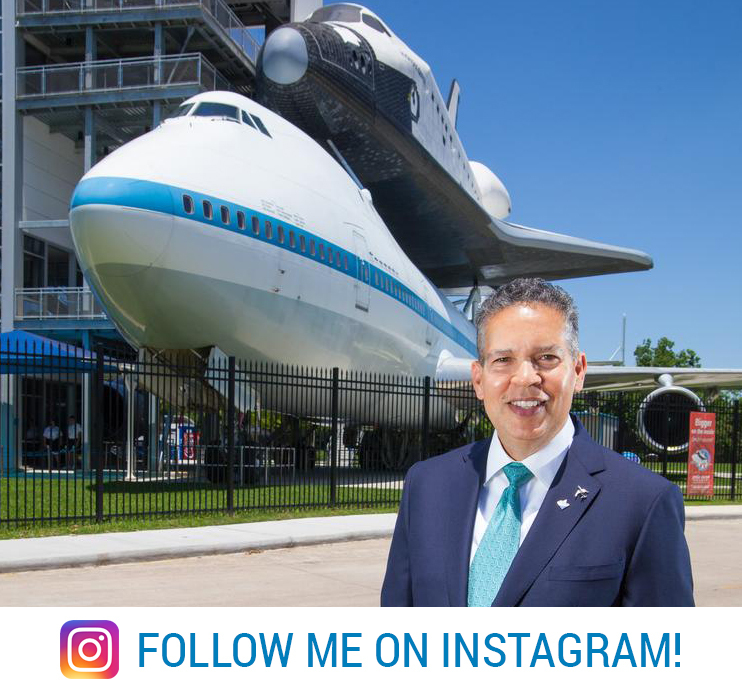 HOUSTON, Dec. 4, 2018–Stay up-to-date with the latest news about Space Center Houston on @spacecenterhou_CEO, a new Instagram account for the nonprofit’s president and CEO William T. Harris.